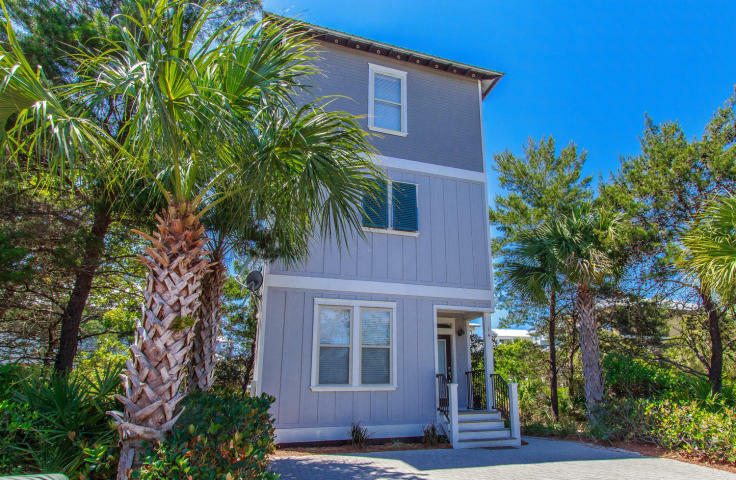 The Beach Group proudly represented the buyers in their purchase of this charming 3 bedroom, 3 bath beach house sold in Seacrest Beach! This property has a prime location in the heart of Seacrest and a glimpse of the gulf from the home’s 3rd floor covered balcony! Found along Scenic Highway 30-A and between Alys Beach, Rosemary Beach and Camp Creek Lake is the flourishing beach community of Seacrest Beach. 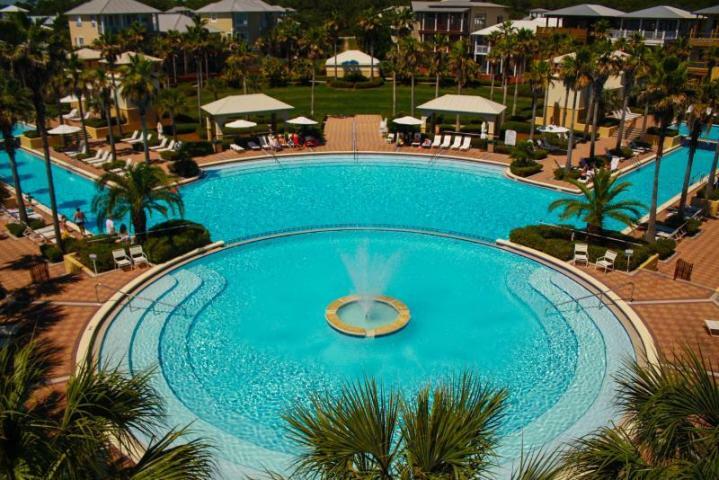 Just minutes from the sugar-white sand beaches of 30-A, the community of Seacrest Beach offers residents access to a 12,000 sq ft lagoon style community pool and deeded beach access! For more information on properties available in Seacrest Beach or for information on other listings available in Santa Rosa Beach, contact The Beach Group today!